Hidden Bay Aventura is placed on 24 acres of private beautifully landscaped area. 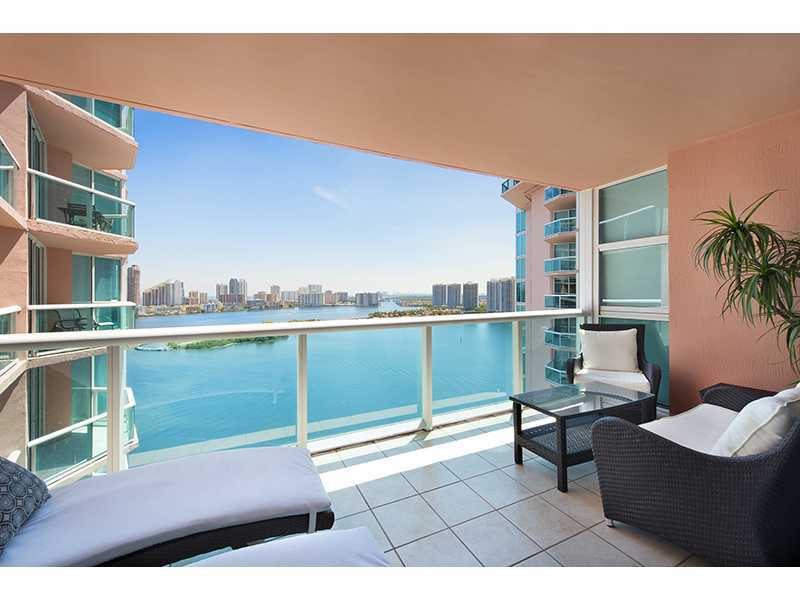 The condominium is surrounded by the sparkling Bay waters from two sides with a fabulous green park on another. 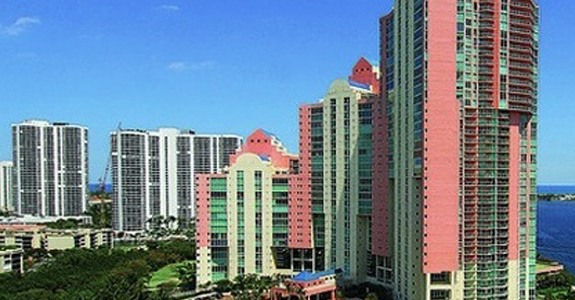 This luxurious residence comprises 3 separate towers with a total of 373 apartments. All homes feature flow-through designs and their sizes vary from 800 to 3,000 sq. ft., 1 to 3 bedrooms each. 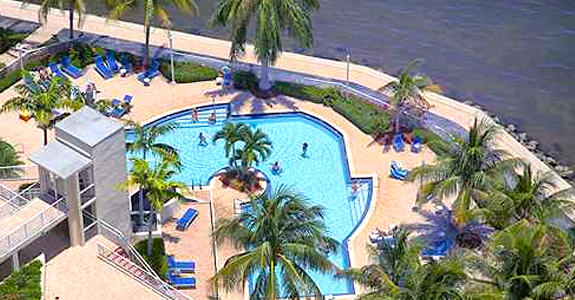 Hidden Bay Aventura boasts impeccable amenities. The three towers share a magnificent spacious lobby and a large clubhouse with a spa and a heated pool overlooking the bay waters. On the premises you will find two beautiful swimming pools, 4 tennis courts and an exquisitely furnished party room. Golf lovers will surely enjoy the large golf course with the only seaside hole in Aventura. 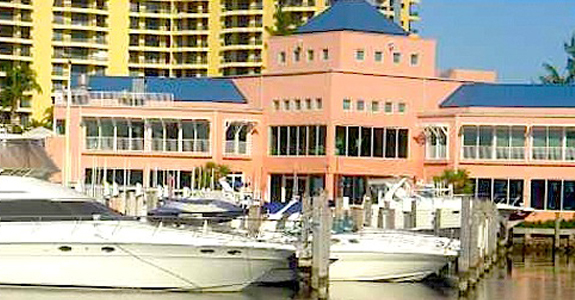 Boat owners will appreciate the 66-slip marina with a private yacht club, and a clubhouse with recreation amenities. If you want to get sweaty, pay a visit to the exclusive health club with the most high-tech equipment, best personal trainers and convenient group classes; there is direct access to the adjacent park with a running track, a soccer field, bike routes and space for rollerblading. 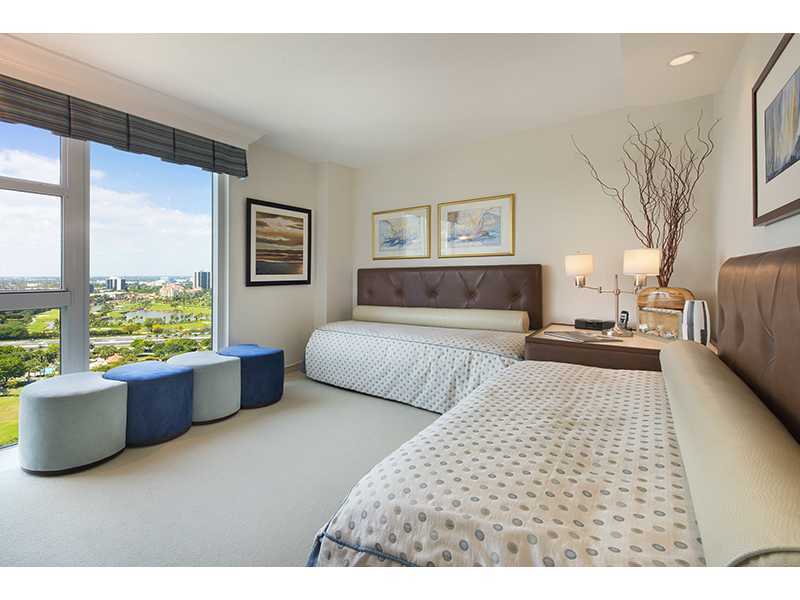 The condos at Hidden Bay Aventura are most extravagant and luxurious. 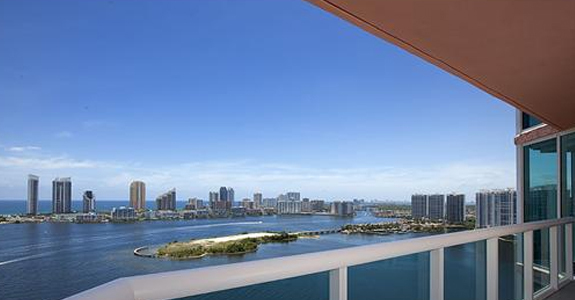 All residences feature floor-to-ceiling windows with breathtaking views of the city and the ocean. The spacious kitchens include a breakfast bar, granite countertops and solid wood cabinetry imported from Europe. Master bathrooms are masterly furnished and feature beautiful workmanship. 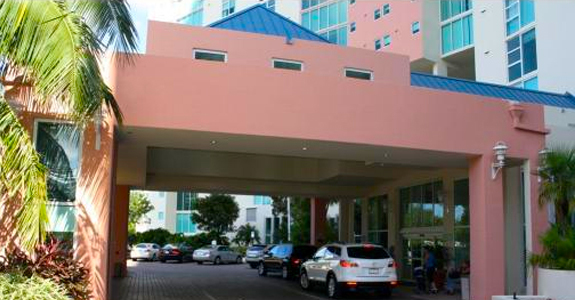 Units are fitted with large walk-in closets, marble floors and spacious rooms with large balconies. 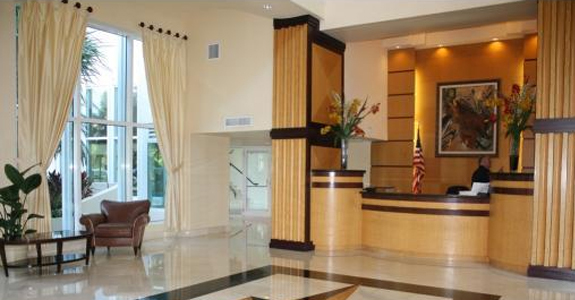 Living at Hidden Bay Aventura means prestige and comfort. 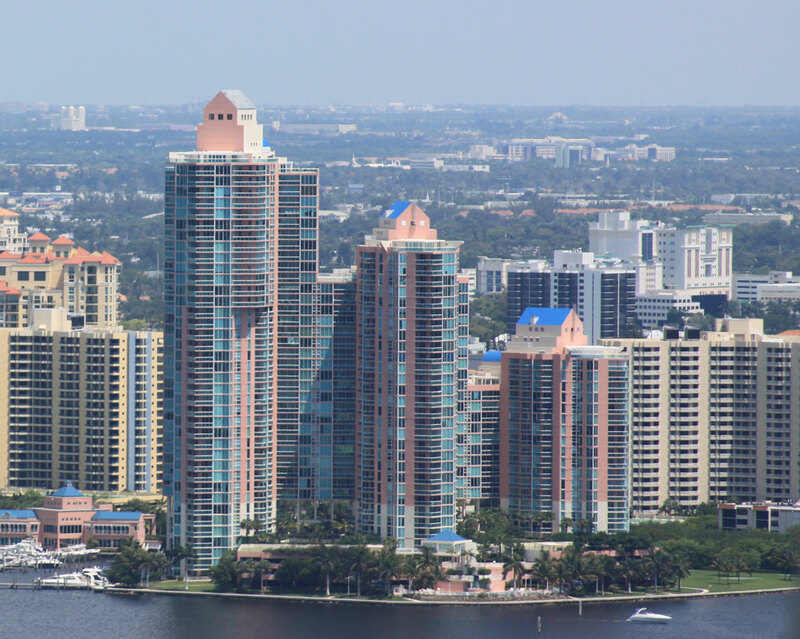 The condominium is nestled in the very center of Aventura, with close proximity to the best local beaches, fabulous shopping at Aventura Mall and Bal Harbour Shops, finest dining at the most exquisite restaurants and best entertainment venues. Hidden Bay in Aventura is the best place to be!